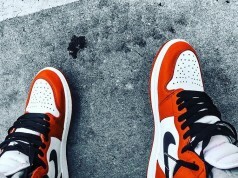 Welcome back to our weekly #KOMF (Kicks On My Feet) article recognizing Sneakers App members who had the best sneakers and most unique photos of the week. 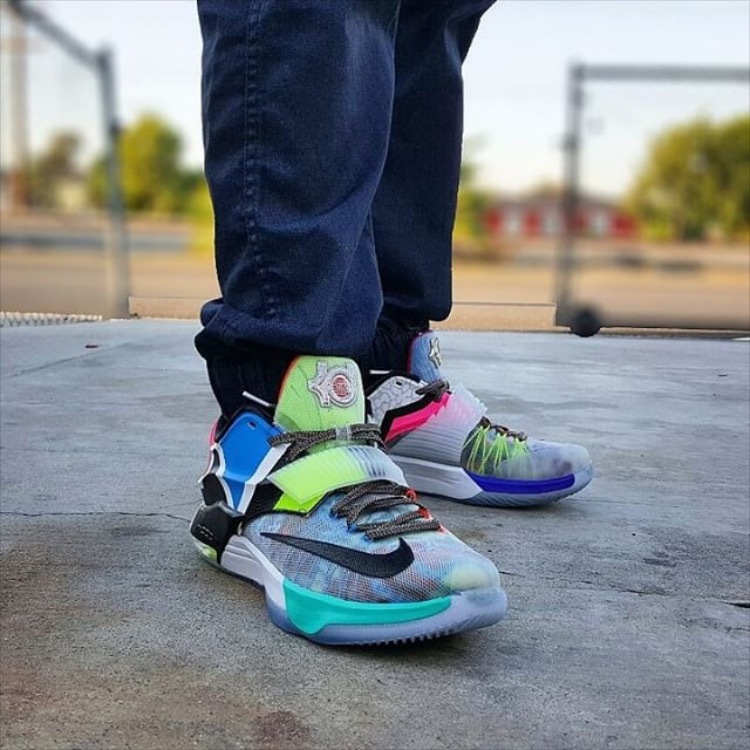 This week we’ll be featuring @joserlet in the “What The” Nike KD VII. 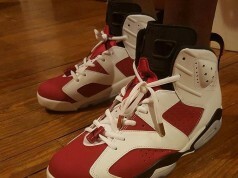 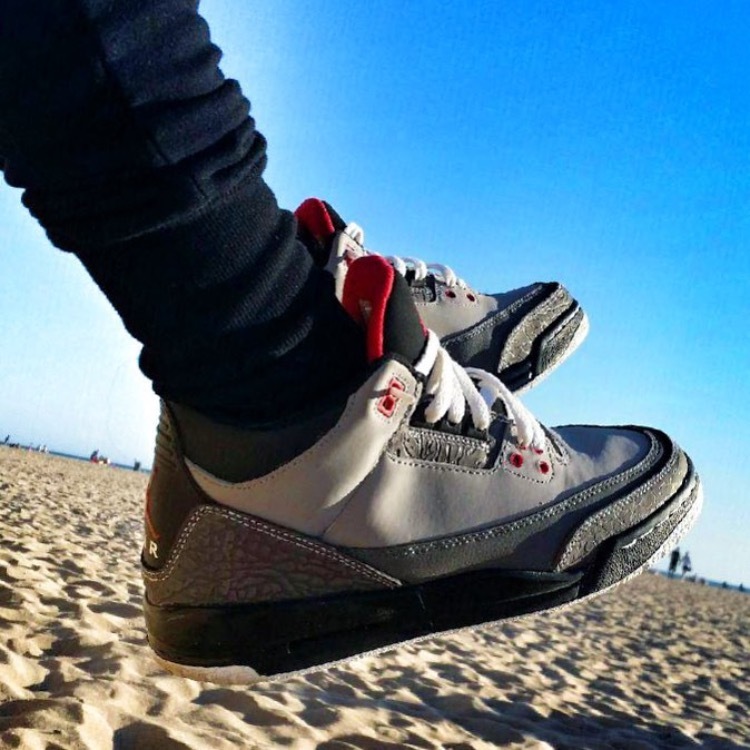 Next up we have @el_ay in the Air Jordan Retro III “Stealth”. 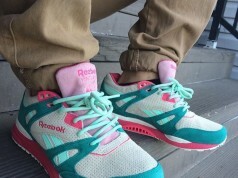 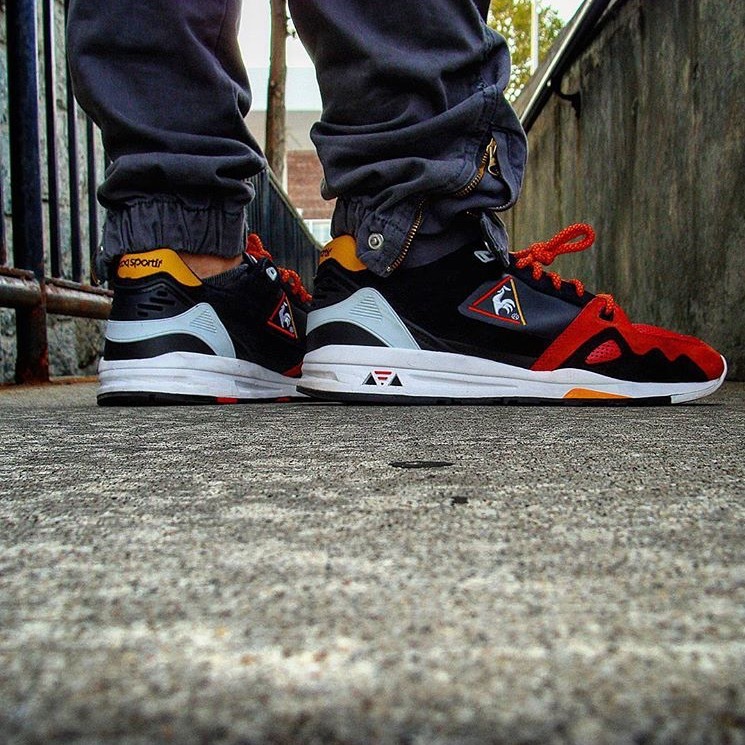 Last but not least we have @jamesrock247 sporting the HAL x Le Coq Sportif R100 “Swan Pack”. 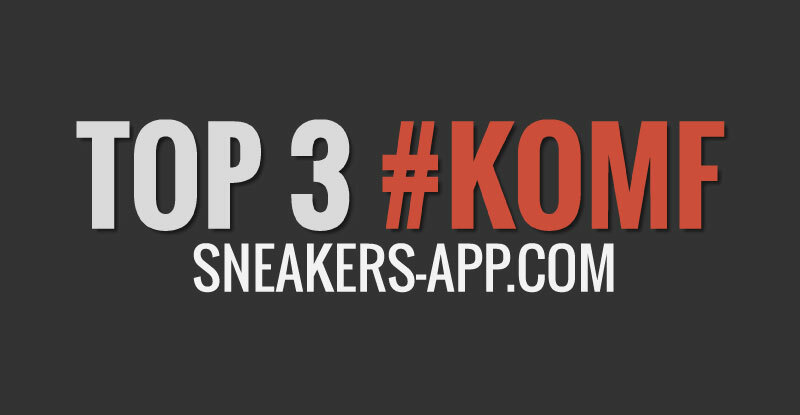 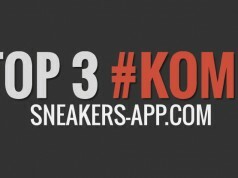 Don’t forget to tag your on-foot photos with the hashtag (#KOMF) inside the SNEAKERS APP for a chance to be featured in next our weekly article. 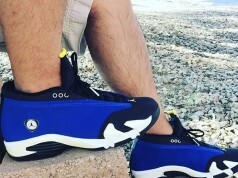 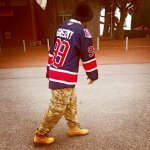 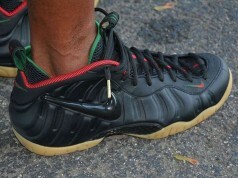 Previous articleRelive Those Old Glory Days With The Nike Air Penny 6!